We meet for dicussion and fun! Pink Gypsy Bellydance lists So. 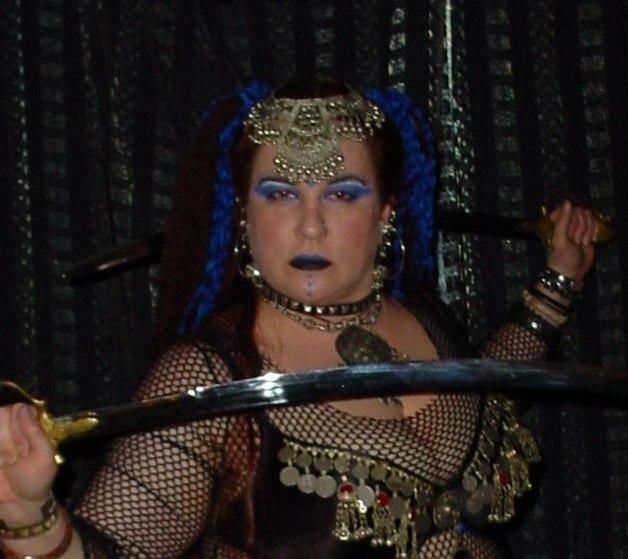 California belly dancers, belly dance instructional dvds, coin hipscarves, costumes, accessories, zills, sandals, cds. designs are one of a kind, and never duplicated twice.